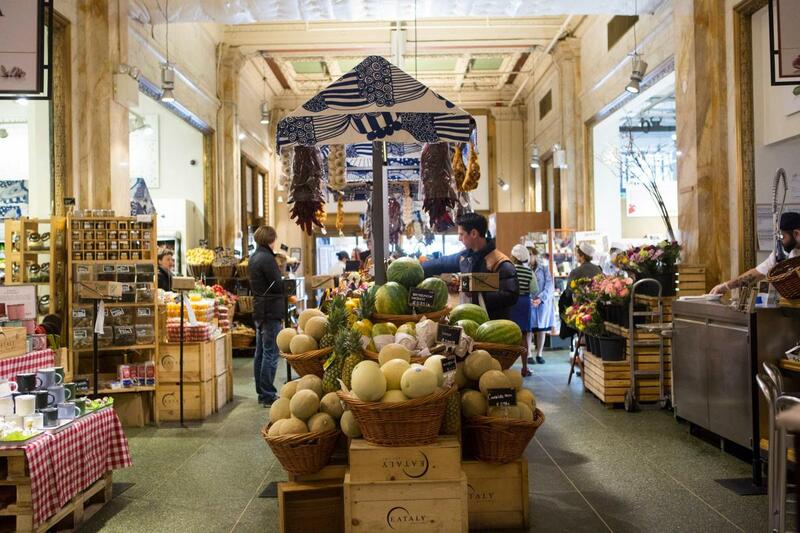 Eataly NYC Downtown occupies over 40,000 square feet in the World Trade Center and provides a haven for customers to eat, shop and learn the best of Italian cuisine and wine. 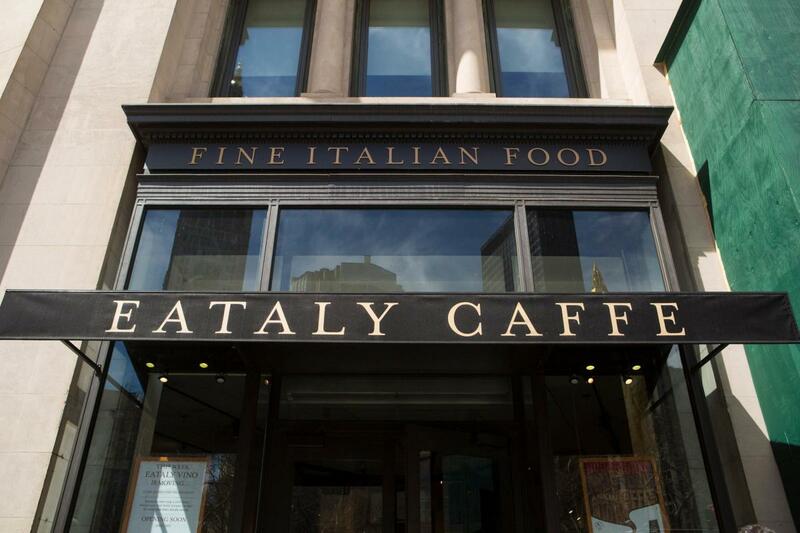 This collaboration between Mario Batali, Joe and Lidia Bastianich and founder Oscar Farinetti has four restaurants, five fresh production labs, a wine bar and coffee bar, and even a free food "university." 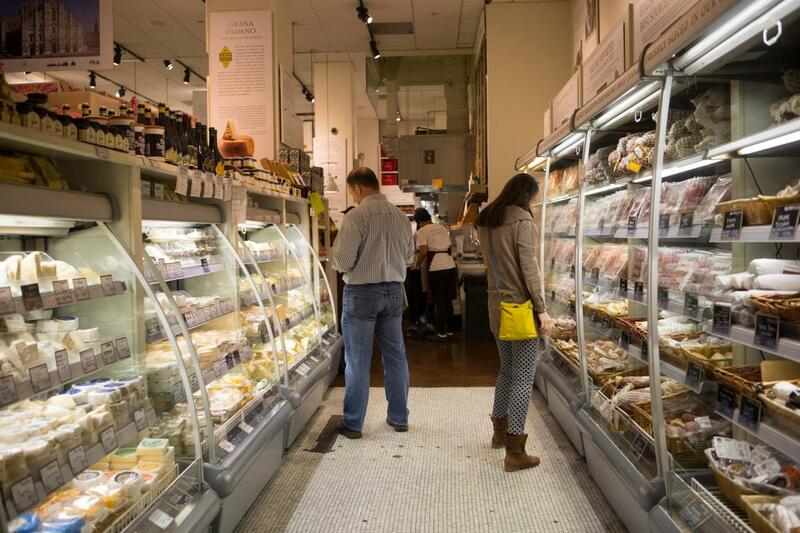 The eateries offer pizza, pasta, meat, fish, bread, panini, gelato, pastries and coffee. You can bring a bit of Italy to your home too—the market sells the same high quality items used by the chefs, plus sauces and olive oil.